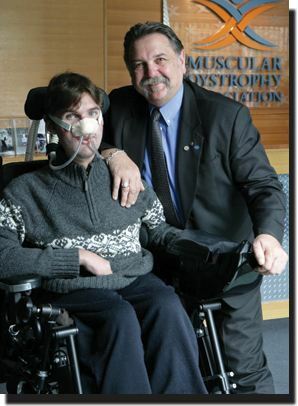 Over 30 years ago Boris M Struk learnt the news that his youngest son, Ryan, was affected by the muscle-destroying disorder Muscular Dystrophy (MD). From that day forward Boris has dedicated his life to the MD community. The devastating news and lack of information and support available at the time sparked Boris to create the now world-renowned organisation, MD Australia. Since then, the organisation has raised more than $42 million for MD care and research, has provided over 1 million hours of care and respite and has touched the lives of thousands of families around the country. Boris’ passion and love for the MD community is evident in his hard work fighting for a better future for people with MD, some of which never reach adulthood, and attributes his inspiration to his son Ryan, who is now 34-years-old.